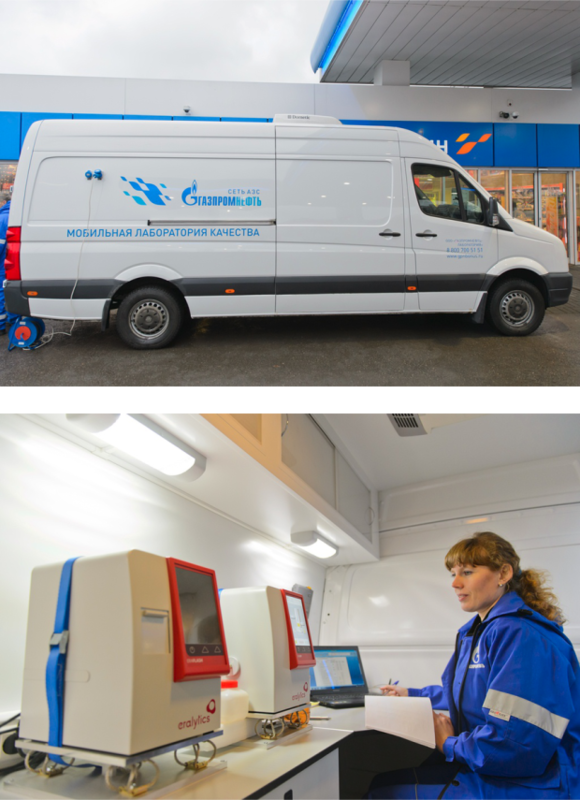 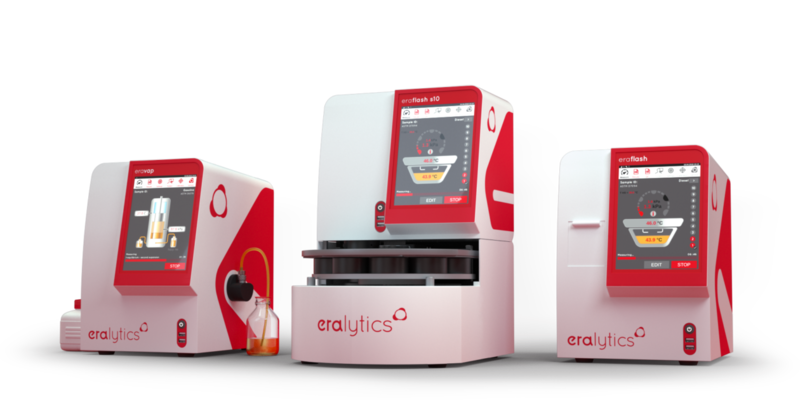 Home - eralytics - your reliable partner for petroleum testing. 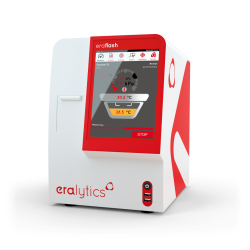 Tired about unsafe and time-consuming flash point testing? 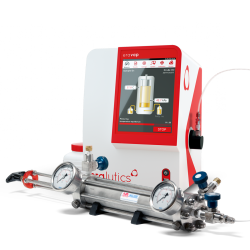 Come and visit us at PEFTEC, booth # 46-49 of our local sales partner Zematra B.V. and convince yourself of our products on-site. 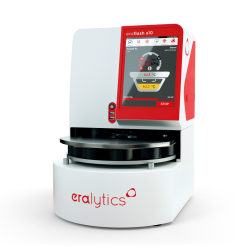 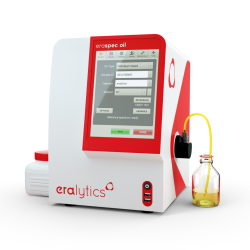 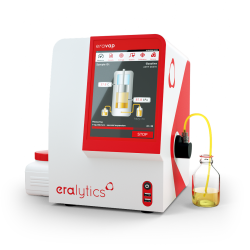 eralytics counterpart to the laboratory vapor pressure tester ERAVAP is the Vapor Pressure Tester ERAVAP ONLINE. 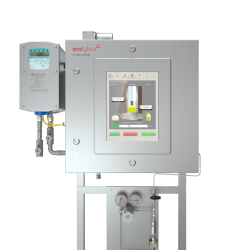 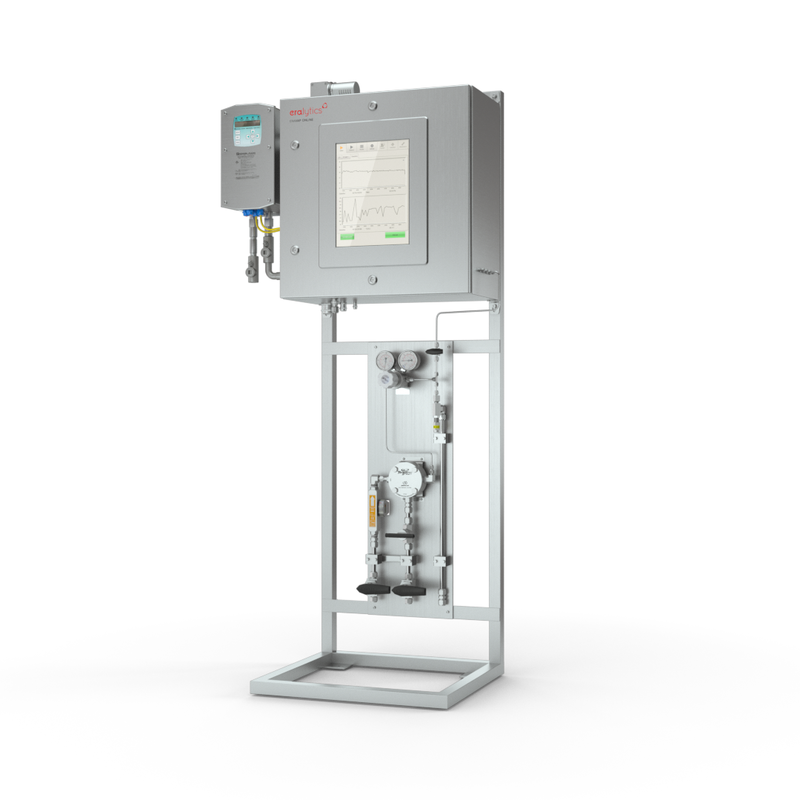 It’s the ideal solution for many different applications in your process environment. 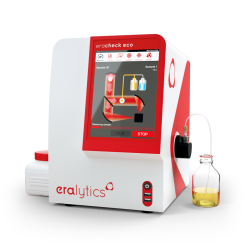 Click on the product of your choice and find out more!